A significant number of CSCL (Computer-Supported Collaborative Learning) environments support the learning of groups of students enabling their collaboration in solving problems. These collaborative environments usually need additional computational support to allow the automatic processing of both the actions carried out by the students and the end solution with the aim of studying the learning process and the validity of the solution proposed to the problem. This process, known as Collaboration and Interaction Analysis, is typically carried out in three phases: observation, abstraction and intervention. In this paper, we propose a methodological approach for the design of mechanisms for the observation phase. This approach provides a set of procedures enabling developers to design observation systems in CSCL environments that capture and model all the information required for comprehensive analyses of the collaboration process and the resulting solution to the problem. This methodological approach is put into practice by means of its use in the design of an observation system in the SPACE-DESIGN (SPecification and Automatic Construction of collaborative Environments of DESIGN) collaborative environment. Duque, R., Bravo, C., Gallardo, J., Giraldo, W. & Ortega, M. (2009). Modeling and Capturing Usersâ?? Actions in CSCL Systems for Collaboration Analysis Purposes. 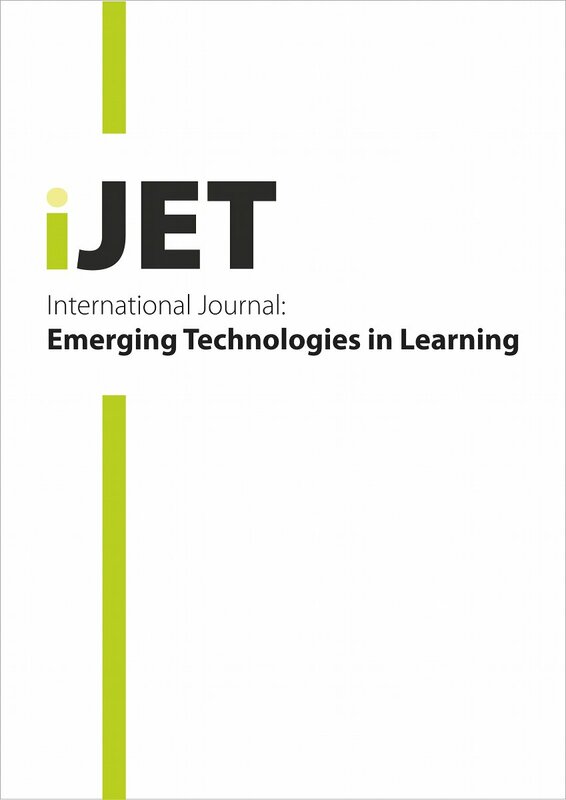 International Journal of Emerging Technologies in Learning (iJET), 4 (2009),. Kassel, Germany: International Association of Online Engineering. Retrieved April 25, 2019 from https://www.learntechlib.org/p/45236/.